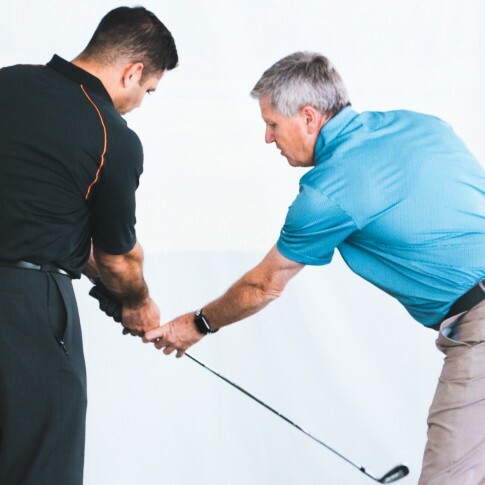 Introducing The Swing Factory Member Practice Program. 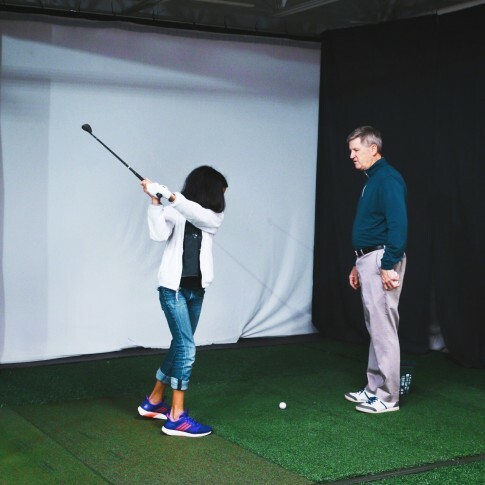 Frequent guided practice sessions consistently available in a comfortable controlled environment. SPECIAL INTRODUCTORY PRICING LIMITED TO TO FIRST 100 SIGNUPS, NO CONTRACTS – START TODAY! Class Times Available Throughout The Week!